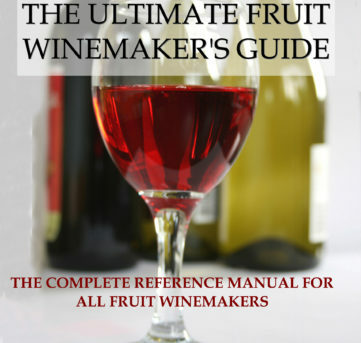 If you are currently on the lookout for an informative guide whose sole purpose is to help and inform you on how to go about making great tasting wines from fruit? Take a look at the Ultimate Fruit Winemaker’s Guide, written by multi-awarded winemaker Dominic Rivard. You’ll get simple and easy to follow instructions on how to make all types of fruit wines, get an overview of the fruit wine industry, all the considerations to have in mind in setting up a profitable winery and producing award winning recipes for you to try. 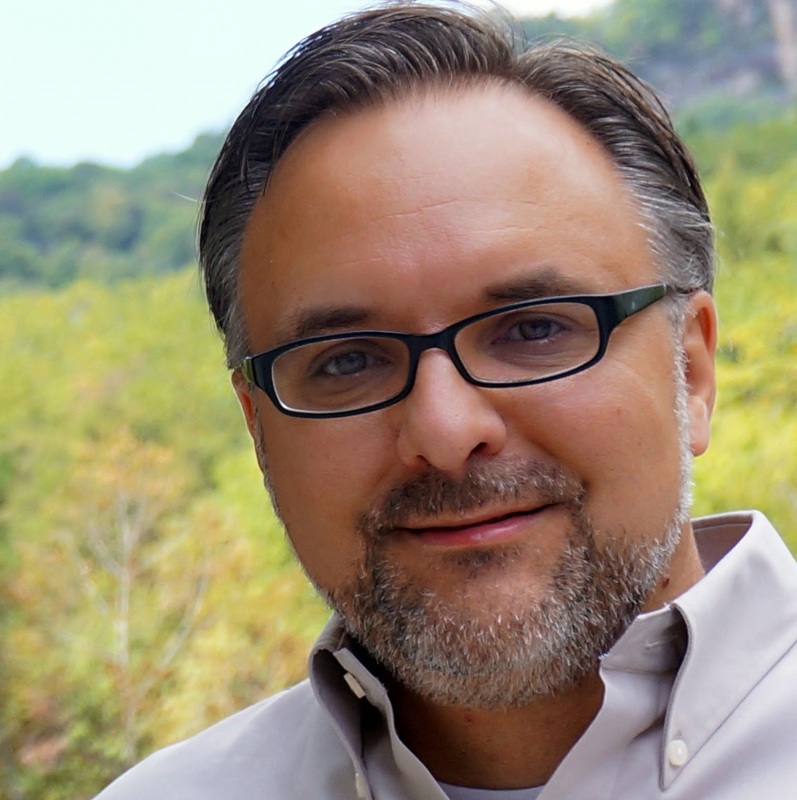 Buy the book and get access to it by instant download. Click the link above or if you prefer, email the author now at BOOK PURCHASE for any questions and happy fruit winemaking!